Dr. Deanne (Dede) Greer Orput, born on February 20, 1960 in Rockford, Illinois, to Joanne Orput and the late Alden Orput, passed away at age 58 on September 23, 2018 in Illinois. Deanne was the beloved wife of John Parker of Evanston. She is survived by her daughters, Sarah Parker and Rachel Parker; son, Nicholas Parker; brothers, Jeff Orput and Greg Orput; and sister, Kimberly Orput. She was loved by many and will be greatly missed. Deanne was most recently a resident of Evanston; prior to that she was a longtime resident of Barrington Hills. She graduated with a PhD in Psychology from Loyola University of Chicago in 1996 and a BA in Anthropology from University of Wisconsin Madison in 1984. 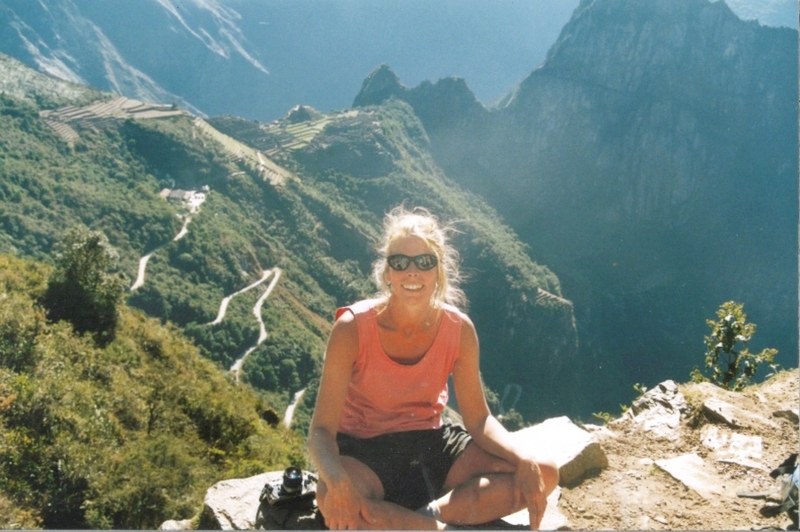 Deanne's hobbies included world travel, gardening and landscape design, cycling, and paddle tennis. Deanne was fueled by family and beauty. Her smile brought so much peace into our lives. Flowers, mountains, sunsets and color... From birth Deanne was forever exploring and searching for the missing piece to complete her puzzle. "Me do it" defined that path. She traveled the world finding nourishment in other cultures, and cherished her friendships made along the way. Her children were her greatest source of strength and provided her endless joy and pride. Deanne had a deep soul which touched so many. Those who were lucky enough to truly know her, got a glimpse into the depth of love she had for others. She was driven to find nature's balance in her own life and her soul remains forever in our hearts. In lieu of flowers, the family invites donations in Deanne's name to NAMI Illinois. The donation website is https://namiillinois.networkforgood.com/. Please enter "memorial" under "honor or remember someone with your gift" and "Deanne Orput" under "Recognize." Friends and family can pay their respects on Saturday, September 29, at St. Mark's Episcopal Church, 1509 Ridge Avenue, Evanston, Illinois, 60201. Family will host a Visitation at St. Mark's from 1:00 - 2:30 p.m. with a Memorial Service in the sanctuary from 2:30 to 3:30 p.m.